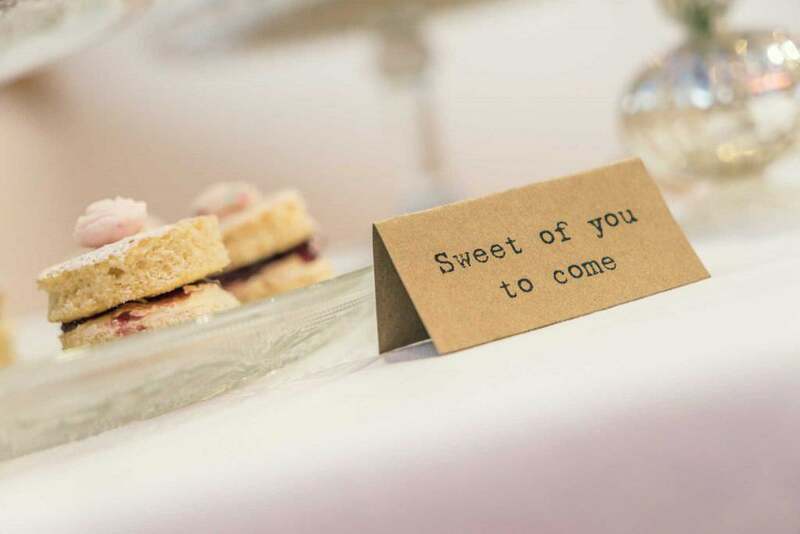 If you are planning to get married in Norfolk, whether it’s a small intimate gathering or a larger occasion, our aim is to ensure you have the perfect Wedding or Civil Partnership reception. South Green Park is a versatile, contemporary venue that will make your Wedding or Civil Partnership reception unique. 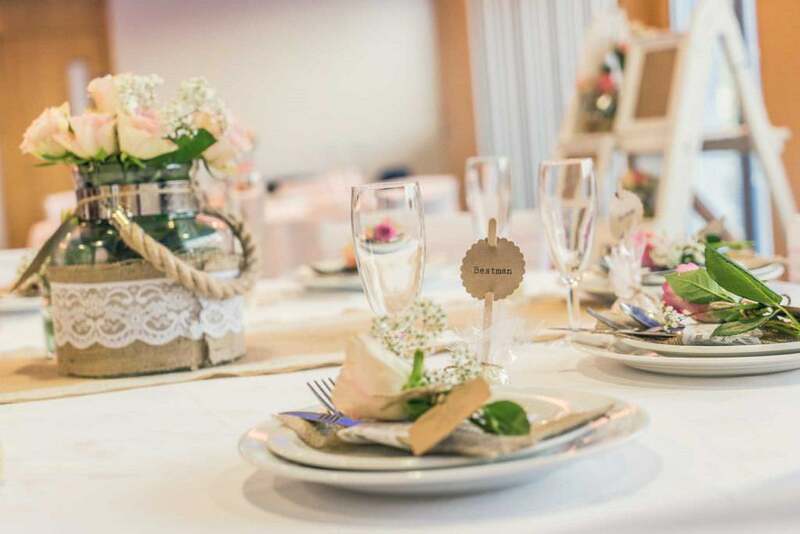 We tailor our packages to your requirements; speak to our Wedding Co-ordinator for more details. During the Summer months we also offer our lined marque, set within the landscaped grounds of South Green Park. A very big thank you for all you did on Saturday for our friends and family, especially Chloe and James. The fact we arrived very early didn’t spoil our day as we were made to fell very welcome even though I’m sure you would have had us arrive on time! The food and service was all great. You were all so helpful and made it all very easy for us. so once again, thank you. Thank you so much for all the effort you put in for our blessing on the 25th June. It was a wonderful evening and the food and waiting staff were exceptional. Thank-you once again!